In primitive times, the "secret knowledge" of manhood was passed down from elders to boys in elaborate coming-of-age ceremonies. In ancient times, philosophers contemplated the virtues and qualities that constituted the attainment of arete — a word meaning "excellence" that was sometimes used interchangeably with andreia or "manliness." As a result, many men are unsure of what it means to be a man — how they're different from women, why they sometimes act the way they do, and what kinds of virtues and behaviors they need to cultivate in their lives in order to understand who they are, fulfill their potential, and live a satisfying life. In the last 8 years, I've dived headfirst into getting an education in the meaning and nature of manhood. I've read dozens of books on the biology, psychology, anthropology, and philosophy of masculinity, all in search of developing a multi-faceted answer to the big questions surrounding the male experience: What is manliness and where does it come from? Why is it that we associate aggression, risk-taking, and bravado with manhood? How did past cultures harness the traits of masculinity for good rather than evil? Most of the books that I've read on the subject were okay, but a select few have done a masterful job of explaining the answers to these questions. Below you'll find the ones I think are the best of the best. They've influenced how I approach the topic of manliness on the site immensely and have given me insights into my own life and place in the world. My series on honor, the 3 P's of manhood, and male status relied heavily on research from these books, and they're ones I have found myself returning to year after year — often re-reading them only to find new insights. Some of the books focus on one aspect of manliness, like the evolutionary origins of male physical and psychological traits or how men behave in groups, while others take a big picture approach to looking at manliness as a cultural imperative or a set of virtues. I don't agree with all the conclusions that most of the authors draw. And that's okay. It's good to have your ideas challenged and it's still possible to get something out of a book even if you don't end up agreeing with the author's final thesis. In a time where ideas about manliness are often fuzzy or contradictory, if they're even discussed at all, these books give you insights into history, culture, and understanding more about who you are; they'll help you discover a "secret knowledge" that's largely been lost in the past several decades. If you'd like to further your understanding of what it means to be a man, give these books a read. Arguably the modern classic on masculinity. Jack Donovan works to strip away all the culturally/religiously relative definitions of manhood that exist in order to arrive at the very essentials of what makes men, men. He calls these essentials the "tactical virtues" and they include: strength, courage, mastery, and honor. While the amoral nature of Donovan's idea of masculinity may make some uncomfortable, that is in many ways its greatest strength. Whenever my thinking on manhood gets muddled by all the competing definitions and claims out there, I return to The Way of Men to get reacquainted with the very core of masculinity. It's a short, accessible book, with pithy, muscular prose — there's really no reason every man shouldn't read it and consider its forceful and challenging ideas. Once you do, you can take Donovan's vision of the foundation of masculinity and stop there, or you can add a moral/philosophical layer onto it. For that task, I'd recommend the next book. 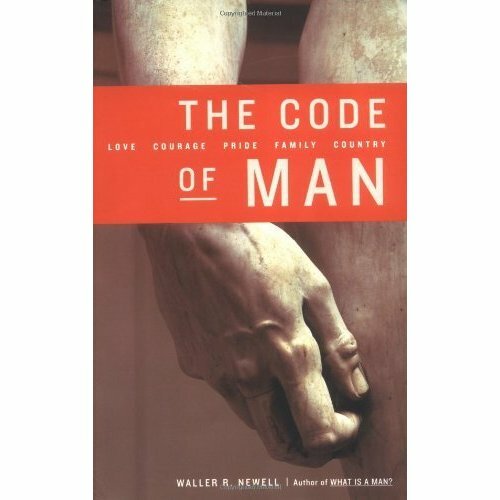 In The Code of Man, Dr. Waller R. Newell argues that modern men have lost touch with the values and virtues that have defined manliness for thousands of years. Consequently, many men (particularly young men) are lost, confused, and angry. Newell believes that the road to recovery is taken along the five paths to manliness: love, courage, pride, family, and country. Using Western writers and thinkers like Aristotle and Plato, Newell attempts to guide men down the path to achieving a "manly heart." Newell's idea of honorable and virtuous manliness is aligned almost perfectly with the conception of manliness that we espouse on Art of Manliness. I've actually read this book again several times since my initial reading a few years ago and I still find it as stirring and as relevant as the first time I read it. If you enjoyed our 3 P's of Manhood series, then you'll want to read the book that inspired it. Manhood in the Making is by far the most enlightening book on manhood I've ever read. In it, anthropologist David Gilmore shares the results of his cross-cultural study of manliness around the globe. Gilmore found that the concern for being manly and the idea of being a "real man," is hardly a culturally-relative, social norm-based phenomenon, but instead has been shared by nearly every culture in the world, both past and present. 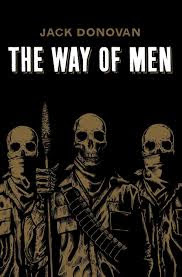 While every society's idea of what constitutes a "real man" has been molded by their unique histories, environments, and dominant religious beliefs, Gilmore found that almost all of them share three common imperatives or moral injunctions — what I call the 3 P's of Manhood: a male who aspires to be a man must protect, procreate, and provide. Despite being an academic book, Manhood in the Making is a fairly easy and enjoyable read. I couldn't put it down after I started it and several times could sense a veritable light bulb going off above my head. In Is There Anything Good About Men?, eminent professor of psychology Roy F. Baumeister flips the feminist argument that it's only women who have been oppressed and exploited from the beginning of time. Baumeister argues that, in many ways, men are the ones that society "exploits" (even if they accept their responsibilities willingly). He explores the fact that throughout history men have been seen as far more expendable than women; they're the ones who went to war, took the dirty jobs, and sacrificed their lives to advance civilization. You've probably heard the phrase "male bonding." Well, this is the book where it originated from. In Men in Groups, anthropologist Lionel Tiger takes a look at the ingrained male propensity to form and act in gangs. Looking at primatology, sociobiology, and anthropology, Tiger highlights the fact that human males are very adept at forming male-only coalitions in order to dominate something — be it a competing tribe, a competing business, or even nature itself. He argues that this tendency for human males to organize in male-only coalitions is an evolved trait; similar male grouping patterns are seen in our closest primate relative, the chimpanzee. 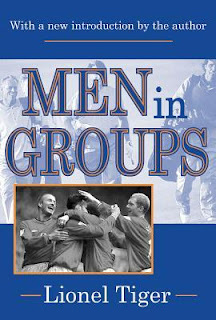 He goes on to describe how across cultures, males often bond with one another through competition amongst themselves and that this intra-group competition may be a way to prepare for inter-group competition with other teams/gangs. Also be sure to check out Tiger's The Decline of Males for an interesting treatise on how the advent of birth control has impacted modern masculinity. I'm a classics guy, so the ancient Greeks and Romans inform a lot of my ideas about what manliness means, particularly how they equated manliness with living a life of virtue. 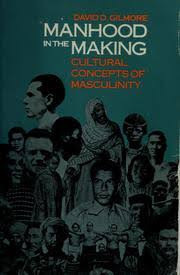 One of the best books that I've come across on how the Greeks saw manliness as intertwined with virtue is by professor of philosophy Angela Hobbs. In Plato and the Hero: Courage, Manliness, and the Impersonal Good, Hobbs goes into detail clarifying Greek concepts related to manliness, including andreia (courage), thumos (spiritedness), and time (honor). 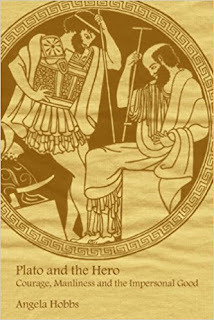 She hones in on Plato's uneasiness with these wild, masculine, Homeric virtues and shows how part of his philosophy was an attempt to harness these virtues for the greater good of society. Using his experience training to be an MMA fighter, as well as looking to research from biology, anthropology, and sociology, Gottschall argues that men are both made and conditioned to fight. We've got a fighting spirit inside of us that can be used for good or evil — simply depending on how this energy is directed. 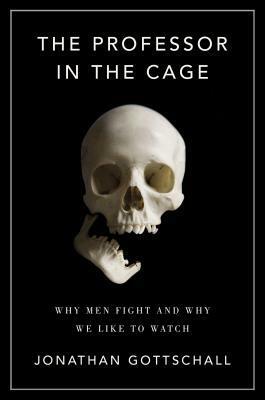 Gottschall does a great job tying together all the research about manhood and the male fighting instinct in an accessible, enlightening, and entertaining read. If you enjoyed our honor and manhood series, then you'll certainly get a lot out of this book. 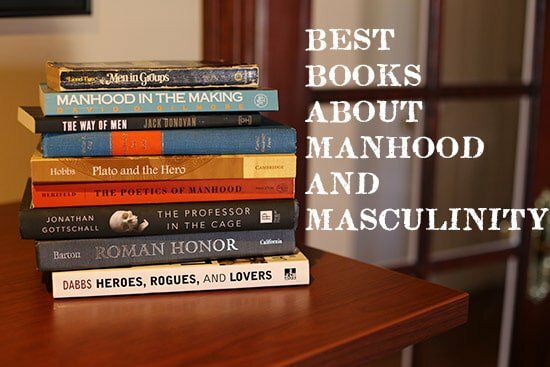 While many of the books on this list concentrate on broad, general examinations of masculinity, The Poetics of Manhood brings the discussion down to earth and into the specifics. 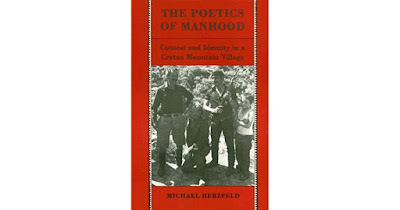 During the 1960s, anthropologist Michael Herzfeld lived among the people inhabiting a small, mountainous village on the island of Crete, observing their culture of masculinity. The resulting field study Herzfeld wrote up isn't always the clearest or easiest read, but the book is chock full of interesting tidbits on the nature of lived manhood, with insights on why men are drawn to meat, risk, competition, and improvisation. 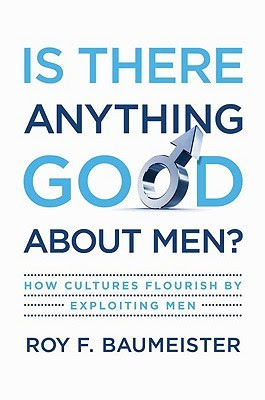 This is the book where the idea of "being a good man vs. being good at being a man" originates, though the Cretans used it in a slightly different way than it's come to be understood in the modern manosphere. In The Hunting Hypothesis, playwright and paleoanthropologist Robert Ardrey eloquently lays out the case that hunting is what made humans, humans. Not only did the meat from hunting increase the brain size of our early human ancestors, but hunting acted as a selection method for traits that we consider uniquely human. Ardrey argues that speech, large group co-operation, abstract thinking, and tool making can all trace their roots back to hunting. What's more, he argues that men in particular were selected for hunting due to their larger stature, strength, and propensity for risk taking. While Ardrey's theory was originally controversial when first published in 1976, it's now accepted by many anthropologists, evolutionary biologists, and psychologists. What I love most about this book is how absolutely fun it is to read. Ardrey's talent as a playwright and screenwriter shine through in his work and he's able to take complex ideas like paleoanthropology and make them accessible to the layman. 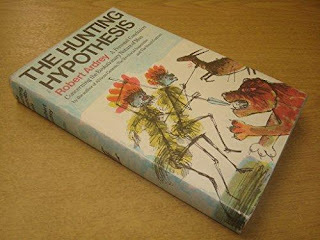 Another Ardrey book to check out that's tangentially related to The Hunting Hypothesis is The Territorial Imperative. In that book he takes a look at the human drive toward territoriality and the implications it has on property ownership and nation building. It doesn't really get into the topic of gender differences or why men are the way they are like The Hunting Hypothesis does, but it's still a fascinating and worthwhile read. We all know that testosterone is what makes men (generally) stronger and more aggressive than women, but how does this hormone affect other areas of a man's life? 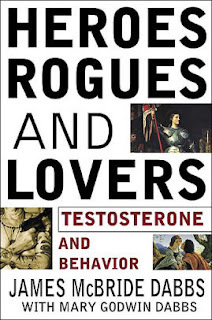 In Heroes, Rogues, & Lovers: Testosterone and Behavior, cognitive psychologist James M. Dabbs (along with his wife Mary) highlight research showing testosterone's effect on behavior in the workplace, in school, in the bedroom, and even in utero. This is one of the most fascinating and engaging books I've read. 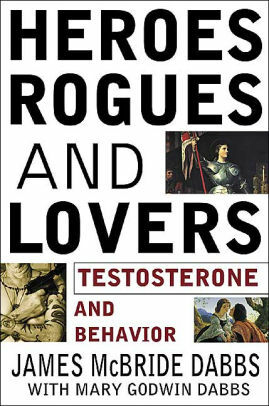 No other book out there tackles the topic of testosterone's effect on human behavior like this one. If you want a more complete understanding of why men behave the way they do, pick up a copy. Walter J. Ong was a Jesuit priest who spent his career as an academic studying and writing about how humanity's transition from an oral to written culture changed human consciousness. 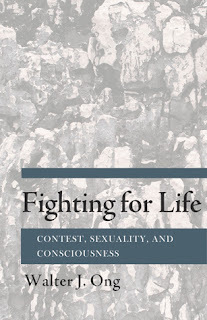 In Fighting for Life Ong takes a look at how competition — particularly male competition — has shaped human consciousness. He focuses on how the male drive for competition influenced philosophers and academics from ancient Greece through the Enlightenment to create a learning environment that was agonistic and competitive. Ong argues that after the Romantic Era, education became much more "feminized" and an emphasis on co-operation rather than competition began to pervade classrooms. 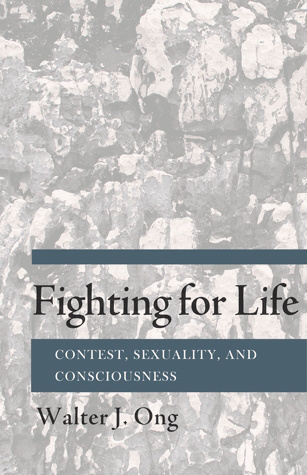 Fighting for Life was originally published in 1981, but the insights Ong had have later been confirmed by researchers exploring how boys and girls learn differently. For example, check out Boys Adrift by Dr. Leonard Sax which highlights research showing that boys thrive academically when there's an element of competition in the classroom. Back in 2012, we published a series on the history and decline of traditional manly honor in the West. 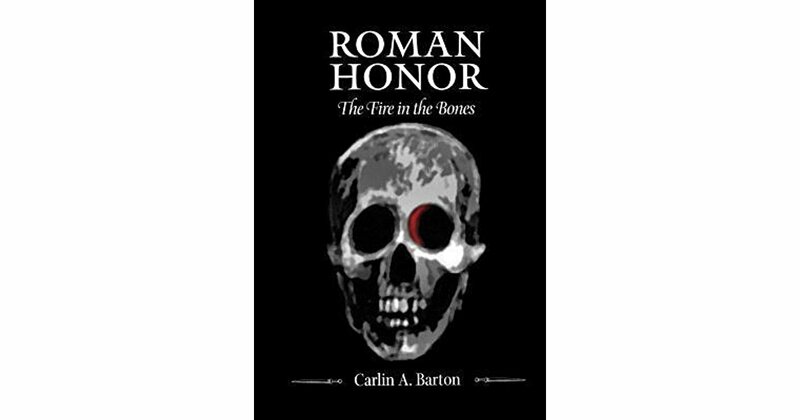 I thought I had turned over every rock when researching those posts, but a few months after we wrapped up the series, I came across Roman Honor: The Fire in the Bones by Carlin Barton, a professor of ancient history at the University of Massachusetts. 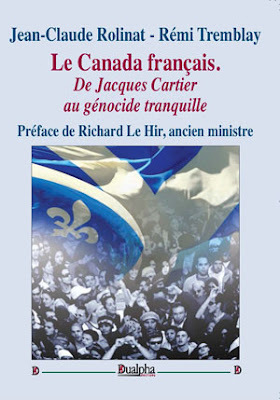 I wish I had known about this book when I was researching and writing my series on honor. Roman Honor is the best book I've read on honor — bar none. Barton masterfully explores how honor shaped the lives of ancient Rome from the early days of the Republic and all the way through the fall of the empire. She shows how small, intimate groups are vital for honor to survive and how imperialism kills it. This book is a hard read, but it's well worth the effort. The insights are so brilliant they're almost startling, and even the footnotes are packed with fascinating asides. I promise this isn't a shameless plug (at least not entirely! ); Manvotionals is an anthology of letters, speeches, quotes, etc., from history's eminent men, so I can't at all take credit for the wisdom contained therein! 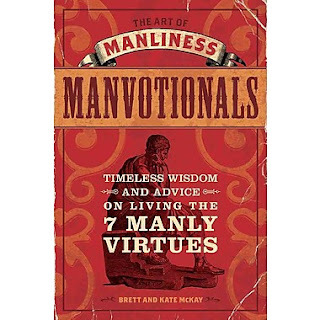 I can only say that putting together this collection really helped refine my vision and understanding of what I consider the 7 manly virtues: manliness (it's a distinct virtue in and of itself), courage, industry, resolution, self-reliance, discipline, and honor (integrity). This is my favorite book we've ever put out, and I still return to it personally in order to revitalize my vision and aim for becoming the kind of man I want to be: one who maximizes his full potential in body, mind, and soul, effectively uses his abilities to fulfill his life's purposes, and overcomes setbacks and challenges to make a difference and leave a real and lasting legacy. Originally published at The Art of Manliness.